I'm sure we've all now had a chance to hear and reflect on the news emulating from Melton Mowbray last Friday regarding the results of the British Pie Awards. 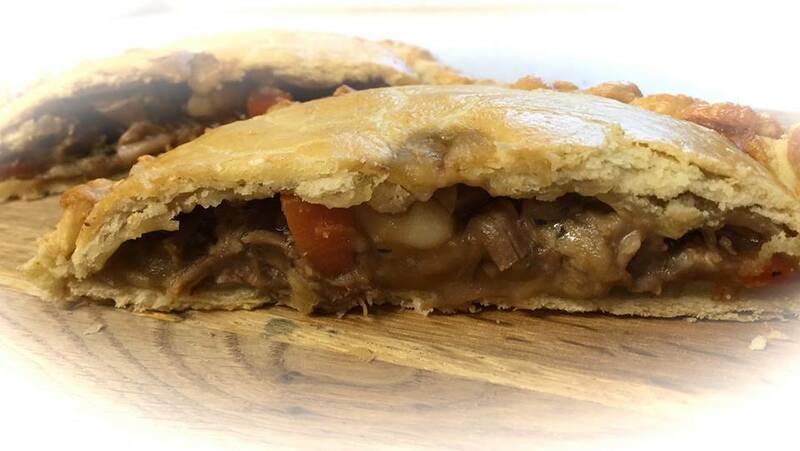 The top awards in pie, this year having been held in none other than British Pie Week itself, sent shock waves around the pie world when a pasty was announced as the Supreme Champion at the Award's Lunch on Friday 11th March. Having been a judge at the British Pie Awards this year, last year and in 2014, plus volunteer helpers at the awards in 2013 and rated well over 500 pies on our pie blog, we know pies - and a pasty most certainly is NOT a pie! The British Pie Awards themselves even recognise this fact, stating that for the Pasty Class "For the purpose of these Awards a pasty is a single piece of pastry folded over and sealed along its edges to contain either savoury or sweet ingredients (occasionally both) and then baked." This is not how you would make a pie, and it seems odd to us that such a specific definition of how the pastry should be folded and sealed is necessary in this one particular class if they are in fact just pies like all the other classes. The Telegraph newspaper on Saturday also helpfully indicated there were differences between pasties and pies that covered casing, shape, filling and cooking methods, highlighting the distinction between the two food products. 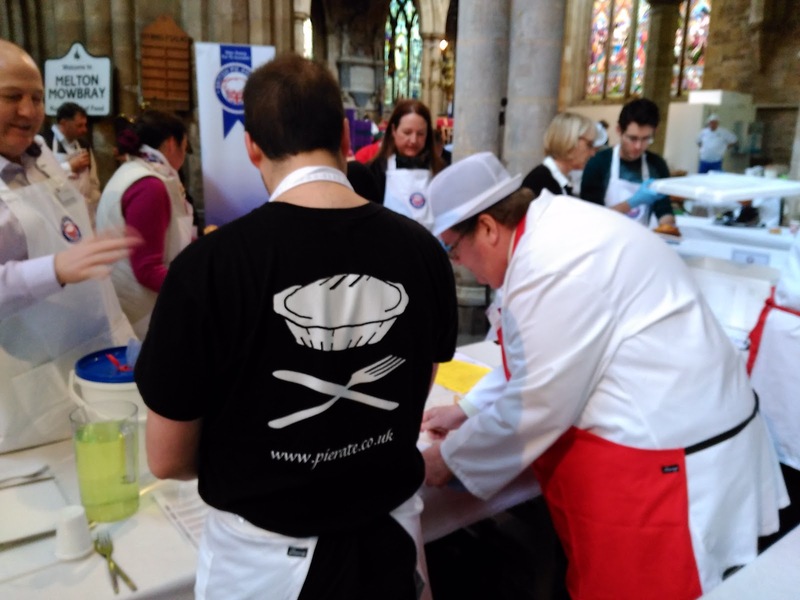 Having rated over 500 pies on Pierate, there are very few pie experts they could call on with more ex-pie-rience than us when it comes to the pie-fect pie judge! This makes it all the more difficult to accept why there was a pasty category there at all, let alone having a pasty win the whole thing. What next? Sausage Rolls? Slices? Beef Wellingtons? 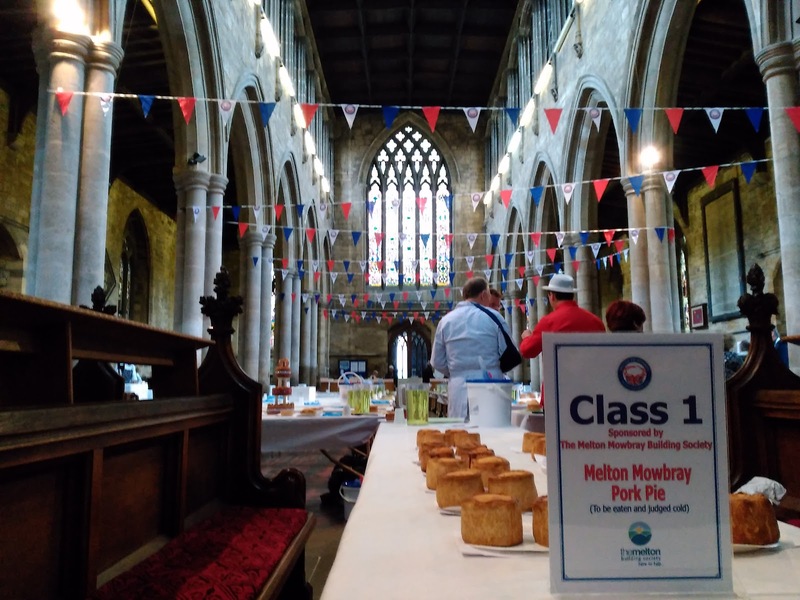 With a Pasty World Championships now set up and doing well, surely it's time for the pasty class at the British Pie Awards to be dropped? Nice Pie, a pie maker based near Melton Mowbray in Leicestershire that we have rated many top pies from and who did well with the pies they entered into the Awards, have even further added to the debate with an entertaining pastry creation they've named the "Nice Piesty", which is an interesting combination that looks like two pasties combined and is filled with classic pasty filling but is made with a base and lid of pastry (rather than one piece of pastry as the British Pie Awards would require) that makes it more pie by definition! 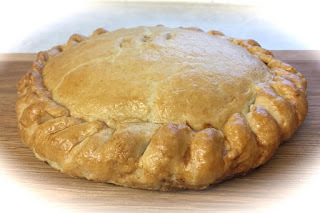 It still looks a bit too similar to a pasty for our liking though!! !